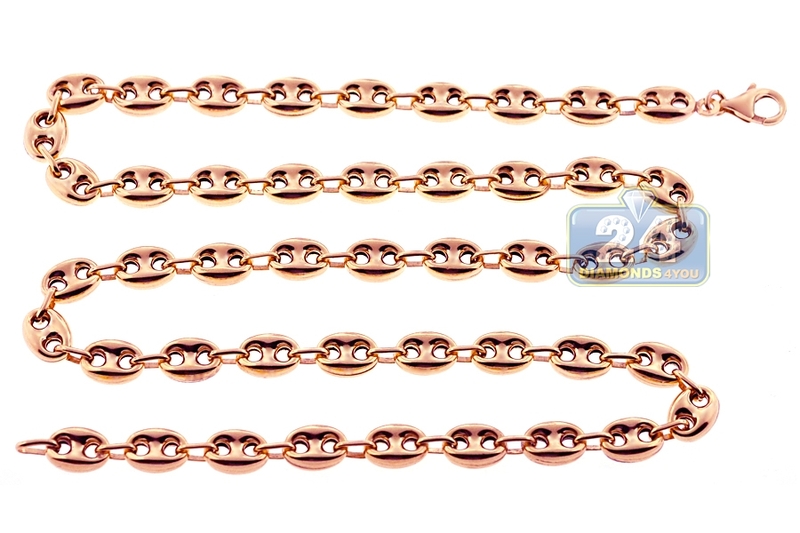 Designed in spectacular hollow style, our mariner link chain is a gorgeous finishing touch to both your business and casual dress! 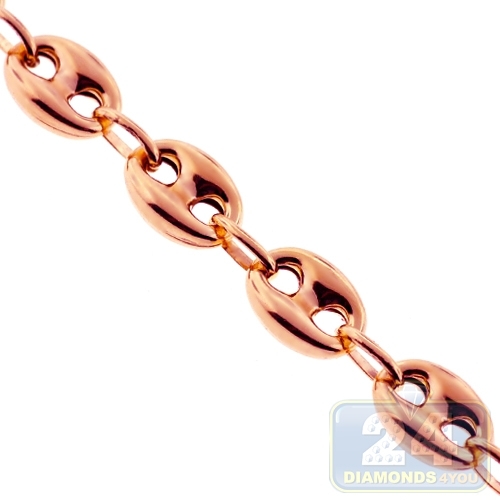 Our men's anchor chain is smartly produced from unique 10 karat rose gold, and has brightly polished finish. The 10k rose gold necklace measures 8 mm in width, and available in 24, 26 or 28 inches in length. The endings are connected by a classic lobster clasp. 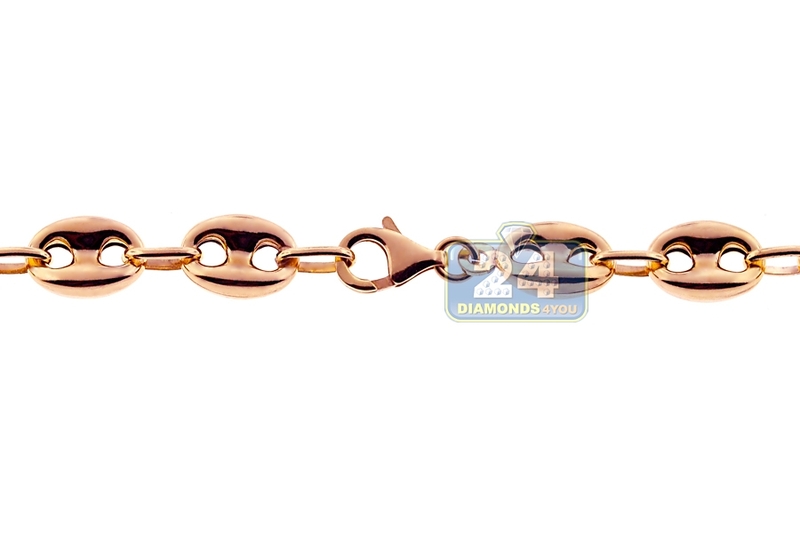 The real gold mariner chain has handsome look you will turn to time after time!